If you are concerned about the social messaging apps your kids use, its time to pick up the Disney inspired, safety conscious social messaging app made for them in mind – Disney Mix for iOS. Disney Mix is designed for kids who love everything Disney. Once you sign up to the app, you can create your avatar and personalize it to your requirements. There are hundreds of avatar options you can choose from, including costumes from many of Disney’s popular TV shows and movies. Once your avatar is done, you can start connecting with your friends and family. This is on a strictly “friend only” basis where both parties agree to the request. 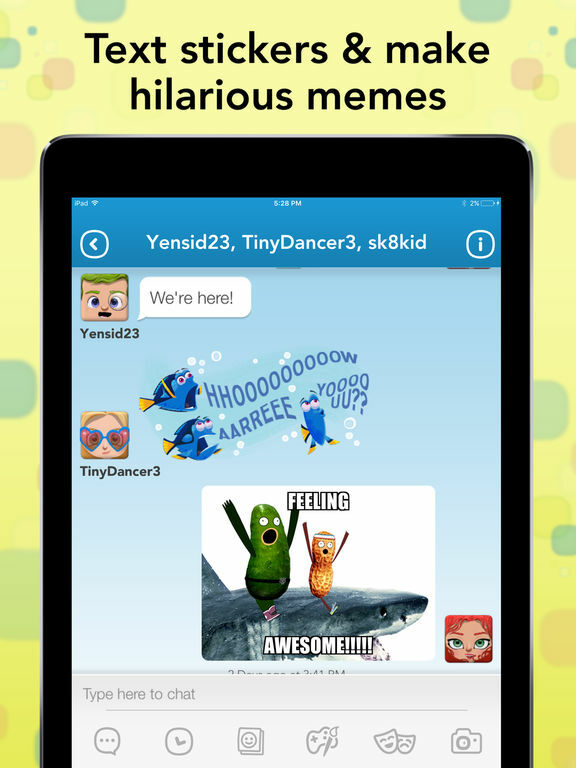 Disney Mix offers plenty of memes, funny stickers, gags, sounds and mini games based on popular shows like Adventures in Babysitting, K.C. Undercover, Descendants and Disney movies like Zootopia, Frozen, Pixar’s Finding Dory, Monsters University, and Toy Story. Disney Mix also has interactive games like Spikes, Elsa’s Winter Waltz, and Cards of Doom built into the chat feature so you can hang out with your friends longer when you’re away from each other. This kid friendly app also sets some rules for usage and breaking any of the rules could get you kicked out. For instance, you are not allowed to request things or share personal information with people you don’t know. The app does not tolerate bullying or harassing behavior and no forms of foul content, swearing, racist behavior is acceptable. Filters are in place nevertheless and will automatically block inappropriate words from appearing on the screen. The same goes for certain types of personal information, which will also be blocked. The app’s users can also tap the Whistle icon at the top right of the chat window to bring in an adult moderator, if any inappropriate interaction takes place. 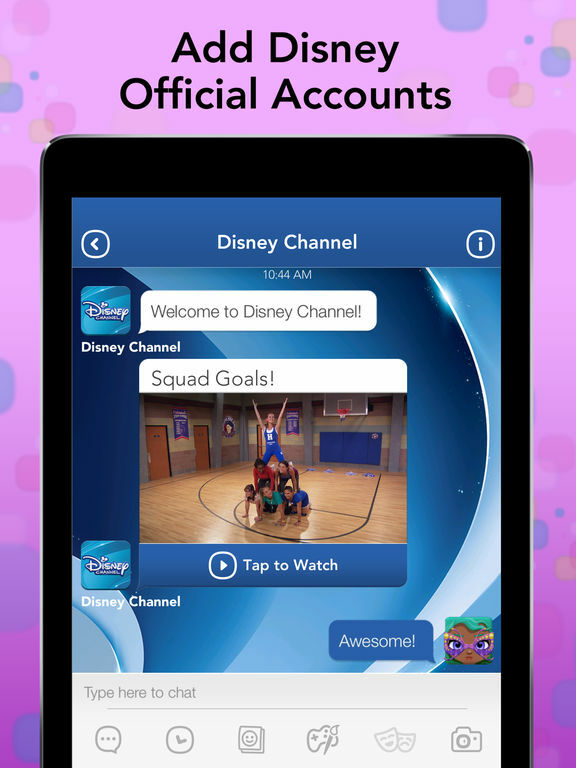 Disney Mix promises to offer a safe environment for kids to chat, share stuff, and play. I’m not sure if that’s enough to keep the kids safe, but its a start. Users will need to create a Disney account for using the app, but its fun interactive features and ability to play mini games should get the kids to enjoy their social interactions a lot more. Just like most Disney apps, Disney Mix looks like a lot of fun! If you’re keen on giving the app a try, click below to download it. Price: Free. UPDATE: This app is no longer available on the Stores. It has been retired.